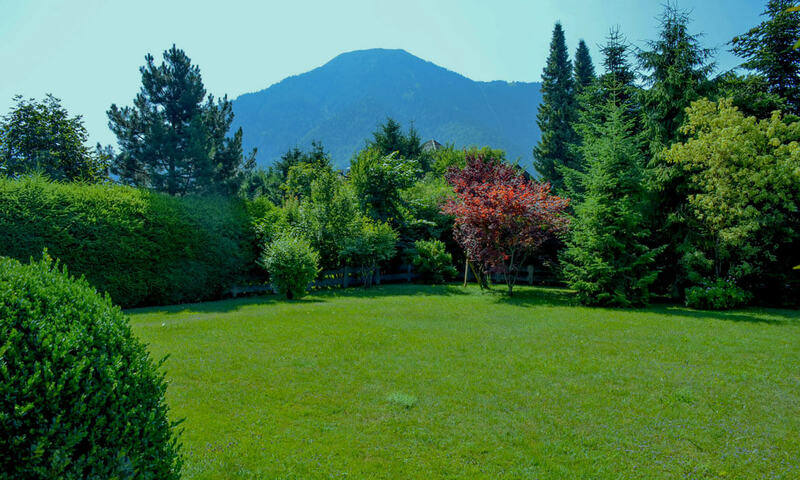 Whoever wants to fulfill his dream of living by the iconic Tegernsee needs an accomplished and discrete partner who can help him find his or her property of desire. 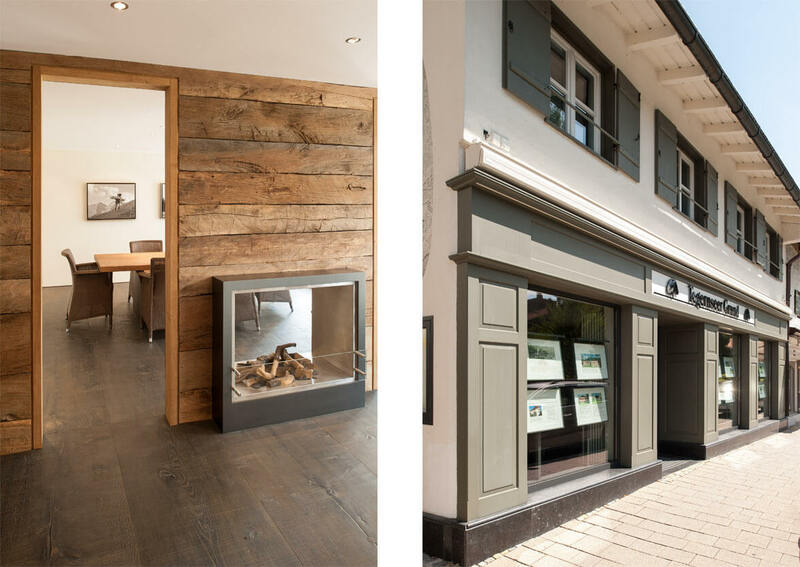 For more than 35 years, the Tegernseer Grund Immobilien GmbH has been guiding sophisticated clients, who are interested in high-class properties for personal or commercial use, in a personal, competent and customized way. 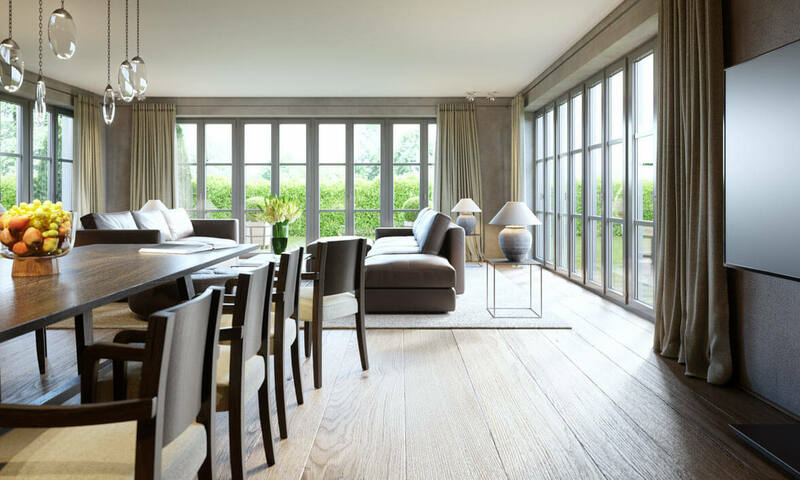 Our approach is to look at a property as a special place with focus on livability and a high sentimental value. Starting off as a traditional realtor business, the company has developed itself into being a trusted consultant and contractor with exceptional references. 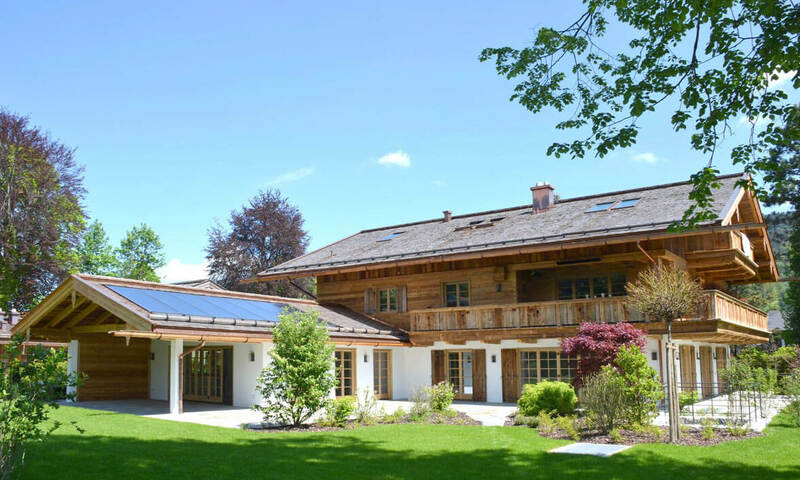 Visit our partner website Immobilienforum Tegernseer Tal.